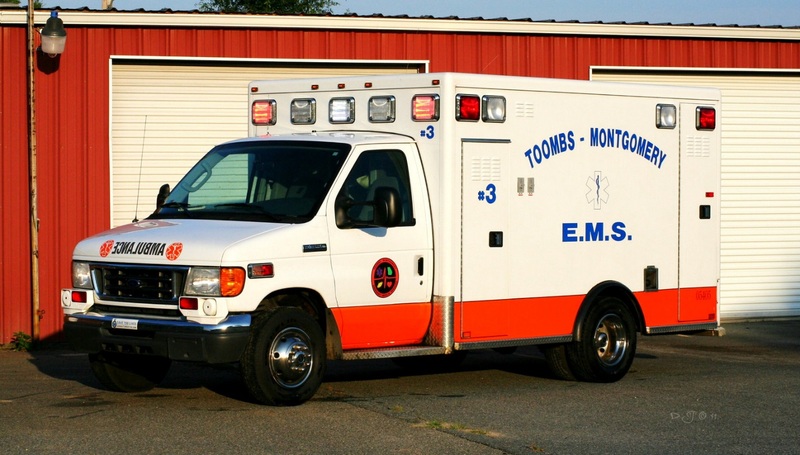 Toombs and Montgomery Counties originally received its ambulance service from the local funeral homes. 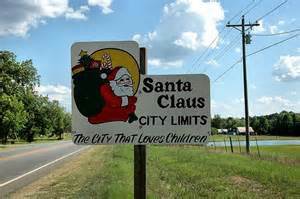 In 1977 Toombs County in association with Meadows Memorial Hospital started the first County Emergency Medical Service. Montgomery County Still received its Ambulance Service from Grimes Funeral Home until 1983, when Wheeler County EMS took over coverage. Starting with 2 ,Southern / Chevy Type One Ambulances, painted Omaha Orange and White Meadows EMS offered this areas first ADVANCED LIFE SUPPORT. In 1987 Meadows EMS acquired the contract to provide service to Montgomery County. The service grew and with the name change of the Hospital became Meadows Regional EMS. The New Color Scheme was Burgundy on a White Background with the Teal Meadows Logo. In March 1994 with the generous assistance of the Cedar Crossing Fire Department, Station Two was opened. This decreased the long response times to the Southern portions of both Counties. In June 2003 Meadows Regional asked for an increase in funding for EMS services. The Toombs County Commission chose to outsource the service to Memorial Health Savannah. Operating as a part of the Rural Division of MedstarOne the “DOTS” years began. In January 2008 Memorial -MedstarOne announced they would not be renewing their contract with either county. A wide variety of options were explored and proposals from other Ambulance Providers reviewed. Louie Powell of Toombs County and Dr. Ronnie Smith of Montgomery County were in charge of making recommendations. 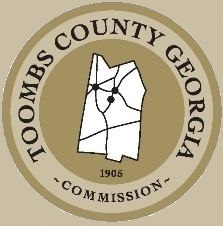 Both Boards of Commissioners met in May 2008 and voted to enter into an intergovernmental agreement to jointly create an Ambulance Service to be managed by Toombs County. 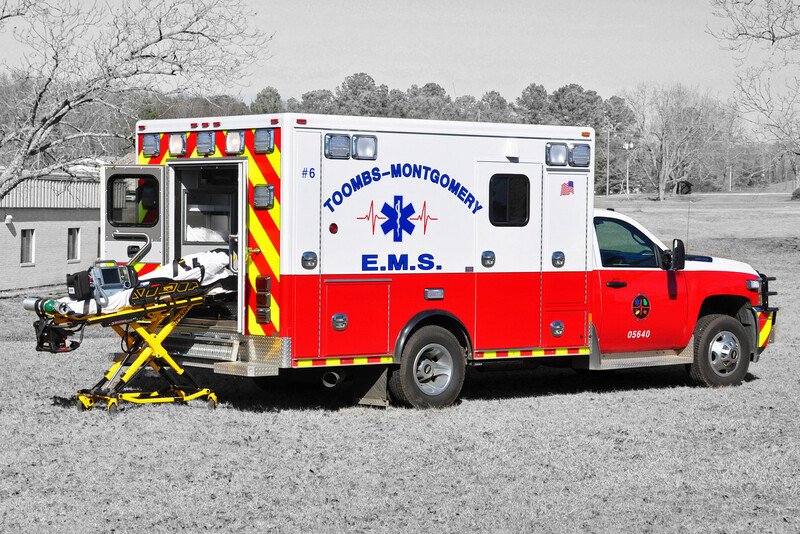 Now we begin a “NEW ERA” in the history of Emergency Medical Services in Toombs and Montgomery Counties. Our Appearance has changed over the years, but one thing has remained consistent. Our crews have always strived to provide the best EMERGENCY, PRE-HOSPITAL CARE.